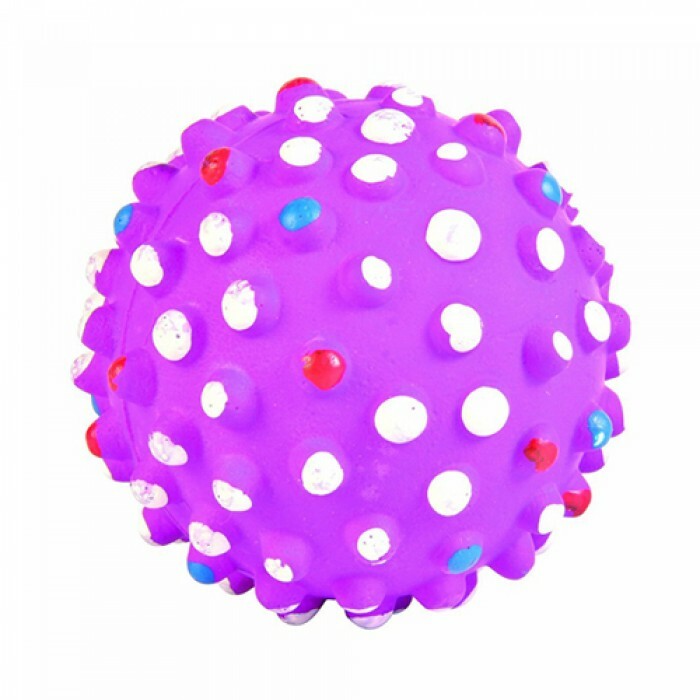 Product Details - Material-foam rubbermaterial, Dimension -7 cm , Use-Supervise your pet while playing, Suitable-All Breeds Dogs. 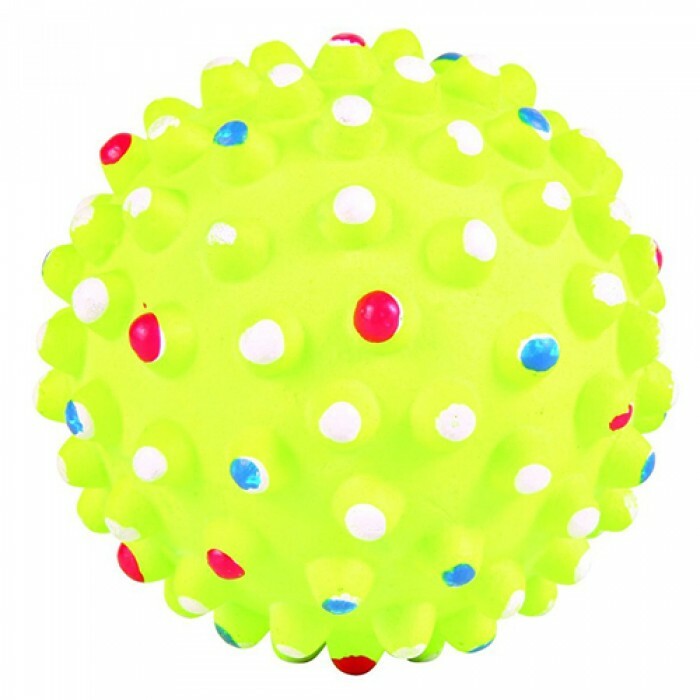 Product Information -Trixie super sponge hedgehog balls have great bounce, it is soft and spongey giving your dogs hours of fun. It is the size of an average tennis ball. The hedgehog balls have a textured surface and even floats in water. Available in various colours like pink, yellow and orange.